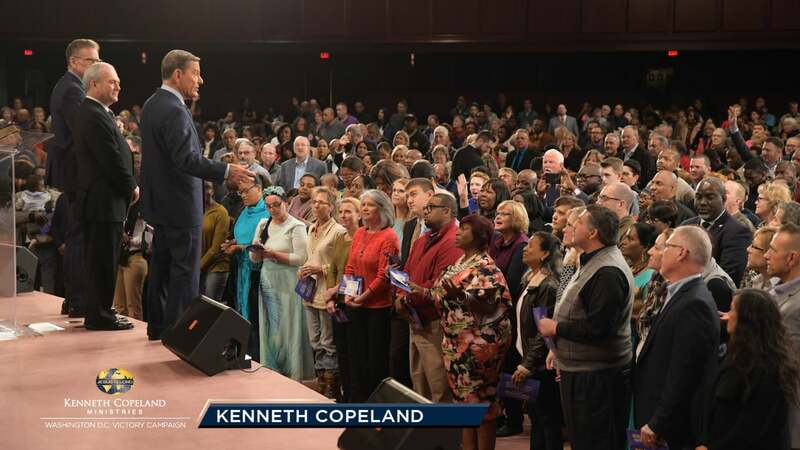 Watch Kenneth Copeland, Pastor George Pearsons and Buddy Pilgrim as they share about the benefits of being a Partner with Kenneth Copeland Ministries. Learn more during the Friday morning session of the 2018 Washington, D.C. Victory Campaign.